IT'S FIFA deadline day and the group tasked with solving Australian football's civil war is putting the finishing touches on its proposal. The congress review working group, comprised of an eight-member panel led by independent chair Judith Griggs, has spent the past two months working through Football Federation Australia's governance gridlock. It is set to submit its document to FIFA and the AFC for approval on Tuesday, before it must be adopted at an FFA special meeting by no later than September 7. London-based lawyer Griggs has been leading the way behind the scenes to ensure the group fulfils its mandate to put forward a new structure for the FFA congress that includes a "broader and more balanced" representation of stakeholders to bring the governing body in line with FIFA's statutes. 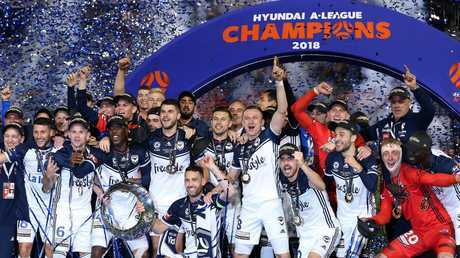 The group has also taken into account other issues, including the governance model of the A-League, with clubs fixed on taking over the running of the stagnating competition from FFA, as well as the composition and independence of the FFA board. 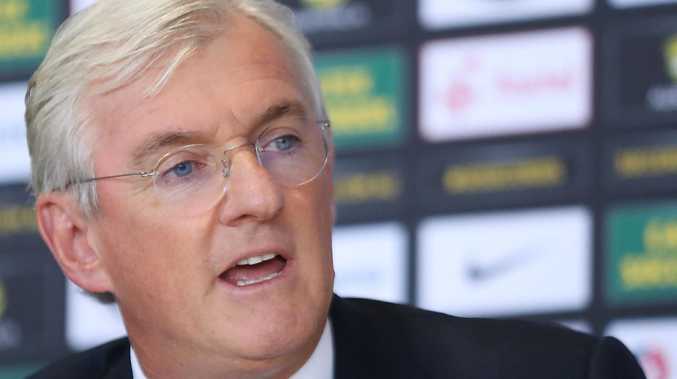 The longstanding impasse has crippled the faction-riddled code and after several missed deadlines to reform, FIFA had threatened to remove chairman Steven Lowy and his board and install a normalisation committee. But Lowy was, at least temporarily, saved from the axe when FIFA opted instead to form the working group. Nevertheless, its make-up suggests sweeping change could be afoot. Football NSW and Football Victoria - which both sided with clubs against the national body over proposed reform - represent the state federations, along with Football Federation South Australia and Football West. Also in the group are two members from the Australian Professional Football Clubs Association, a Professional Footballers Australia representative and a member of the FFA board. It's understood heavy lobbying has continued and FFA has been applying pressure on the smaller member federations.